This mini wind turbine allows you to charge your devices outdoor. For times when a portable battery pack and solar charger won’t do, the power of the wind could be the way to charge your smartphone. 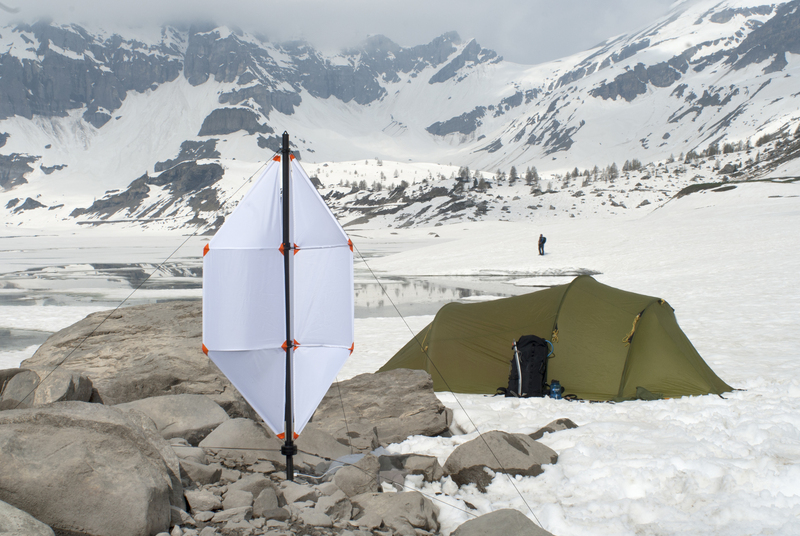 École Cantonale d’Art Lausanne design student Nils Ferber has developed the Micro Wind Turbine, which came out of his personal experience of running out of battery during longer treks. To satisfy portability requirements, the Micro Wind Turbine weighs just over 2 pounds, which Ferber claims is 40 percent lighter than its closest competitor, and folds down to the size of an umbrella or trekking pole. Setting up the turbine is also designed to be easy thanks to a telescopic shaft that unfolds the wind-catching blades, also similar to the opening of an umbrella. Properly set up, the turbine can generate five watts in an 11 mph wind, and can store that energy for later. “The turbine has an integrated 24 Wh battery pack that works as a buffer between [incoming] and outgoing loads and can also store energy for later use,” Ferber detailed to Digital Trends. 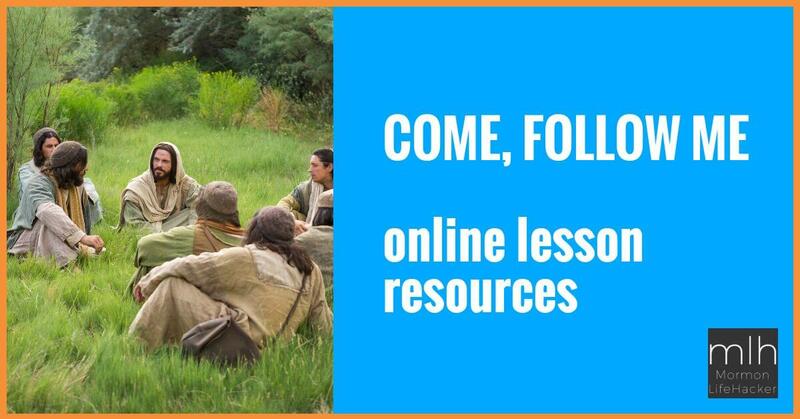 PreviousLDS Children Tell the Story of the Widow’s Mite from the Bible (too cute not to watch)! NextNew film “Love Everlasting” starring LDS model Lucky Blue Smith premiering Feb. 9!